This month Beacon Hill Partners is proud to host George Donnelly, Executive Editor of the Boston Business Journal and Mass High Tech. Whether you’ve got a business you’re just starting and need to get the attention of the press or you’re a full-fledged operation needing to manage a crisis, public relations and media management is critical to your organization’s success. George will be sharing tips from the trenches of the evolving media landscape. A graduate of the Boston College Carroll School of Management, this well-connected Bostonian has been at the helm of the Boston Business Journal since November, 2000. 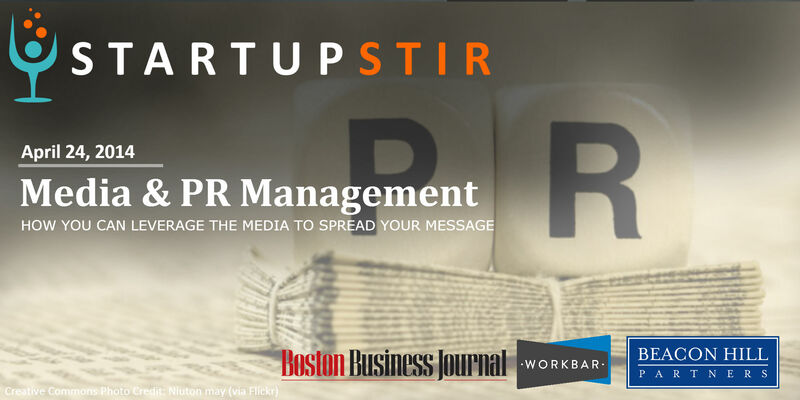 Check out George’s latest work at the Boston Business Jorurnal and come prepared to learn more about the changing media and how business owners and startup founders can effectively spread their message.